Amidst the sea of “Social Media Experts” and “Digital Business Guru’s” lies a very subtle distinction between those who truly understand Social Business and those who claim to. The question has become, how can we trust any of them? The answer is slowly but surely becoming Certification. 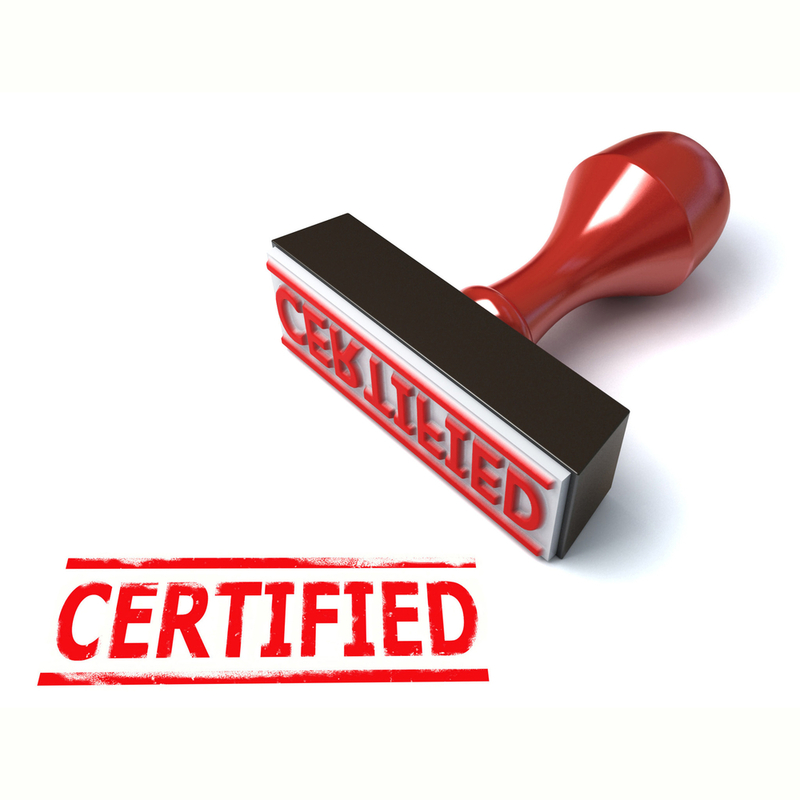 What can a Social Media Certification do for you? If you claim to have ‘experience in Social Media’ with nothing to back it, you are a very tiny, old fish in an incredibly massive (possibly the largest in the world) body of water. Whether the certification is going to a Global Director of Sales and Marketing, the Community Manager of a company’s social platforms, or the improvement of a highly sought after skill-set in today’s workforce, credibility is key. Compared to a time when people couldn’t fathom getting a corporate job without a college degree, we are already immersed in an era when social competency is vital for Marketing, Communication, PR, Legal and even HR and Customer Service department leaders; not to mention a an increasing request for all types of employees. Business owners have advanced well beyond getting taken by the snake oil salesmen of the social marketing industry, claiming they have the secret ingredients to a wealth of social media knowledge that no one else possesses. We are now in a full on ‘Action Phase’ of the social business evolution – there is no longer time to worry about whether or not employees can handle social responsibilities for the company. The concern has now become the How. If there was ever time to dive head first into this social revolution, that time is now. But its going to take effort. And as a business owner, your time is valuable, as well as the time your employees are spending in attempts to become accustomed to this new culture. There are literally millions of tools available on the Internet claiming to push you towards ‘Social Media Stardom’ – one could spend a lifetime sifting through them. Social Business Certification courses offer a compact package of options that are built to accomodate the every-day, fast-paced, corporate lifestyle. 2. Type of Company – Whether it is a college or university, marketing agency or one of the numerous companies popping up solely for the purpose digital training and certification – there is a lot to choose from. Think about the origin of the company itself and their potential motives behind creating a certification. Well established businesses that specialize in the subject itself have more credible, real-life experience, whereas many of the others could be jumping on the opportunity at hand. 3. Their Process – How long is the course itself – is it worth your employees’ time? What type of learning environment is available? Will there ever be any real-life interaction where you can get your questions answered by an actual person? Are they charging outrageous prices in return for a list of white papers that you could have downloaded yourself? If they have not outlined their course material in detail, then you do not know what you’re paying for. A certification is not doing anyone good if the process of obtaining it has taught you nothing about social media for business. From Altimeter Group’s “Five Components of Social Business Governance” Figure 07 in “The Evolution of Social Business: Six Stages of Social Business Transformation”. Note: SayItSocial Digital Academy was just launched and provides a host of different certification courses. Check out their list and let us know what questions you have.